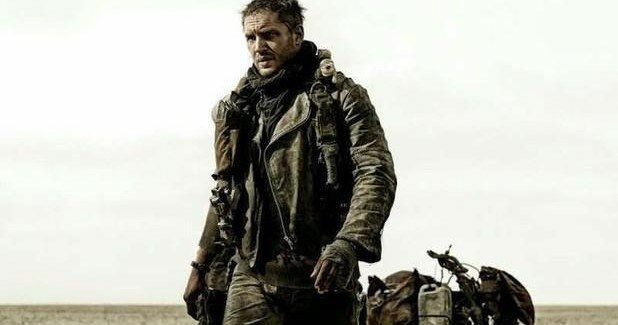 Its not clear why its taken Warner Bros. so long to release the first official photo from Mad Max: Fury Road, as an earlier, blurry version /mad-max-fury-road-photo-reveals-tom-hardy-as-mad-max-rockatansky/hit the internet way back in December of last year. Tom Hardy himself had originally released the photo as an autograph to one of his fans, with Warner Bros. later confirming that it was in fact an image from the movie. Now, we get a more detailed look at the actor's take on this iconic character, as well as his motorcycle, possibly a left-over relic from his years on the police force.